Dr. William S. Hawkey, Headmaster of The Pennington School, a college preparatory institution located in the heart of the Capital District and affiliated with the United Methodist Church, announced a new scholarship will be established honoring the Corson family and Bishop Fred Pierce Corson. With the new scholarship, the Pennington School is recognizing Corson for his great leadership during his tenure as bishop from 1944 to 1968 where he participated in the life of the school through securing funds for the school’s continued investment in rigorous and competitive academic and spiritual growth. Bishop Fred P. Corson is an individual whose faith-based leadership influenced millions around the world. His example inspires Pennington’s mission to find future leaders to carry on the school’s legacy. A Millville native born in 1896, Corson was pastor of local churches, president of Dickinson College, bishop of the Philadelphia Area, president of the World Methodist Council, and trustee of The Pennington School. Corson was a leader whose influence quite literally spanned the world. His wisdom and direction guided tens of millions of followers, secular and religious alike, toward fulfilled and socially responsible lives based upon Methodist values. Bishop Corson and his family had a lasting impact on the school and the churches throughout Greater New Jersey. It’s estimated that during his time as bishop, Corson raised $50 million for church purposes. Members of the Corson family served as pastors throughout GNJ including Hopewell UMC, Pemberton UMC and Epworth UMC. Through the Bishop Fred. P. Corson Scholarship, his legacy endures. The scholarship established in Corson’s name was made possible with the help of Pennington trustee the Honorable John Kuhlthau and the support of Bishop John Schol. 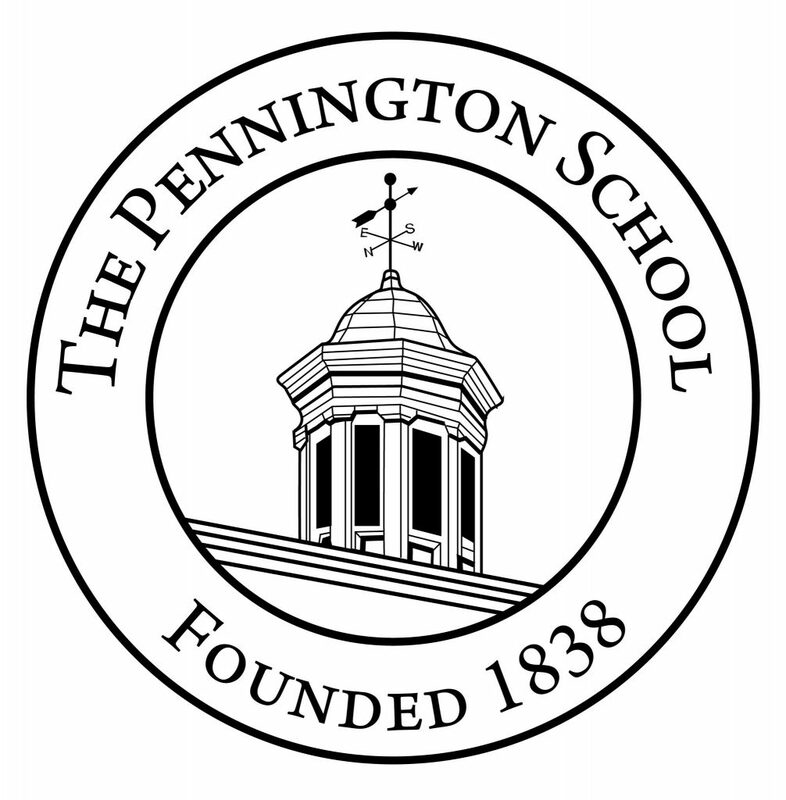 Founded in 1838, The Pennington School in Pennington has educated and mentored students by encouraging them to become their best selves and lead lives of service and integrity. The school’s community is built on mutual responsibility and trust, where personal ethics and moral behavior are emphasized. This college preparatory institution is affiliated with the United Methodist Church and provides students with an education that reflects the principles espoused by John Wesley and core values of honor, virtue and humility. The student experience is designed to result in a principled, comprehensive understanding and awareness of personal discipline, social responsibility and global citizenship. Pennington seeks funding for the Corson scholarship which will help attract students who look to be leaders accomplished in academics, athletics, and the arts. The school seeks to enroll students at Pennington so that they can gain the quiet confidence that comes from deeply held convictions and the values exemplified by Corson. “I invite you to join with us in supporting a Pennington education for talented and motivated students who will make a positive difference in the world,” said Hawkey.